The oil platform off the Goleta coast, known affectionately as platform Holly, has been the source of inspiration of many who venture to Santa Barbara’s coastline. But since the bankruptcy of the platform’s owner and the 2015 Refugio oil spill, the platform, sitting on top of one of the most naturally active oil fields, has been dormant, flagged for permanent decomissioning. 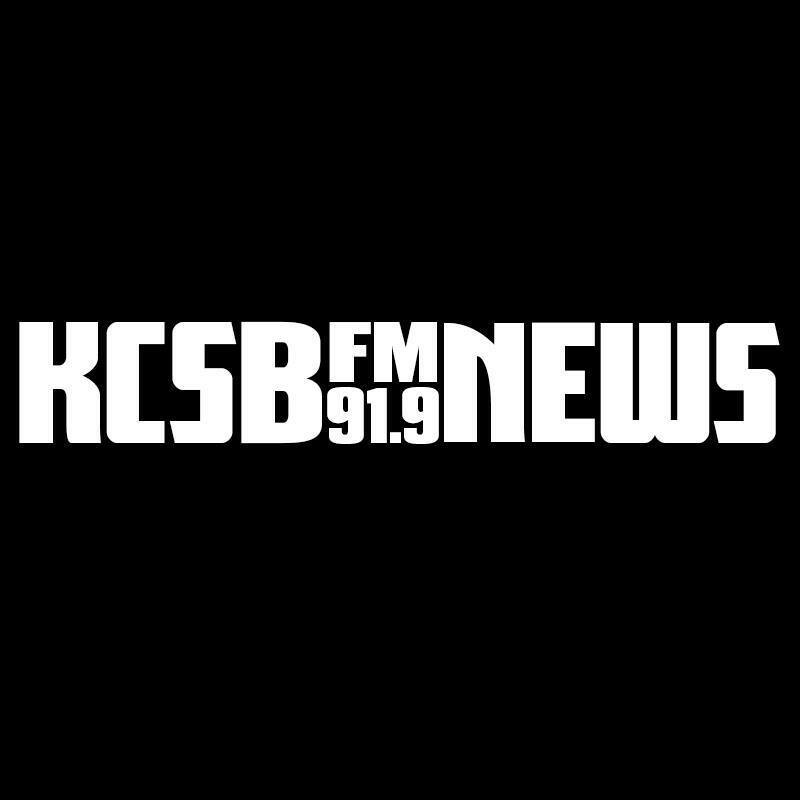 KCSB’s Harry Lawton interviews L.A. Times reporter Tom Curwen, who recently covered the platform’s legacy in a series of columns for the newspaper.